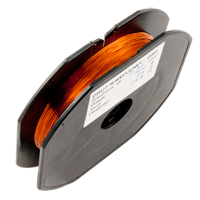 GR2 Jumper wire, Isolated Copper spool wire 0,30mm / 157m is insulated wire to make precise connections. 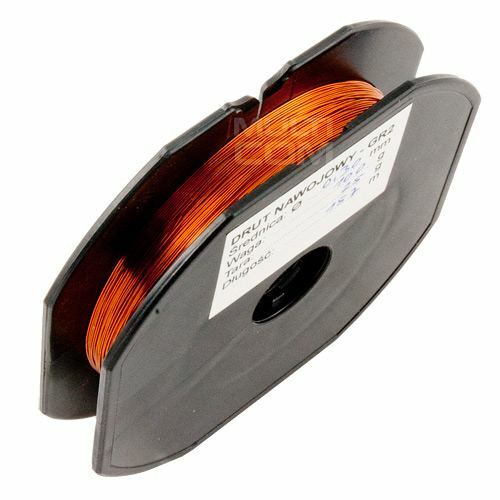 Ideal for connecting corroded tracks in phones and other repair work (winding coils, chokes, filters, wind generators, transformers and many other applications). Thanks to its thick enjoys it also successfully soldering JTAG or EMMC points. Copper wire is used to repair pathways, connecting elements, etc.. It is used in mobile phones, notebook computers, PC motherboards.